I started as a chef and bartender in the pubs and restaurants of north Cornwall. Fifteen in Cornwall. I also worked as an ambassador for Diageo for a while. Too many to name, but some would be Dave Broom, Nigel Barden, Wayne Curtis and Professor Tony Blake. Attention to detail in everything. Dave Arnold. He brings a lot of sensible science into the profession, some of which answers a lot of questions of which the answers have been wrongly assumed over the years. 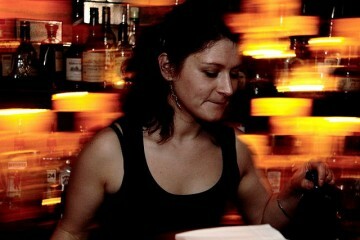 The opening night at Purl… Or, winning CLASS Bartender of the Year 2011. Thrown. Just kidding. It depends on the drink. That would have the be the Mr Hyde’s Fixer Upper at Purl. I don’t really see them as being different. People associate the term ‘mixologist’ with a certain type of bartender, but it’s just a word and it’s been used for a lot longer than most people recognise. The Langham, The Savoy and a whole bunch of pubs. 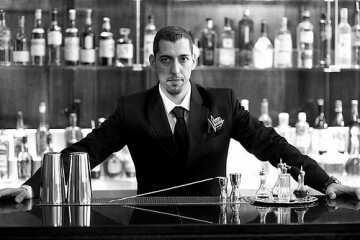 Scales – bartenders don’t use them enough, but a decent set is essential for good prep. Absinthe. It’s quick, easy, doesn’t go off, and above all else – really, really tasty. Find Tristan between bars at Purl, 50-54 Blandford Street, W1U 7HX. 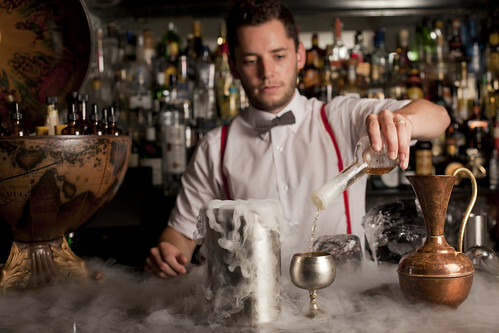 T: 020 7935 0835. purl-london.com, and Worship Street Whistling Shop, 63 Worship Street, EC2A 2DU. T: 020 7247 0015. whistling shop.com.